From Bella Terra RV Resort, Foley, Alabama In about 100 days, Wayne and I will mark the conclusion of our seventh year as full-time RV travelers. As a result, we developed the seven year itch.... the typical span of time it takes to need a little something new infused into our lives. 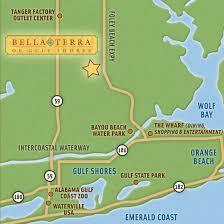 To remedy our malady we decided to buy an RV lot at Bella Terra of Gulf Shores. 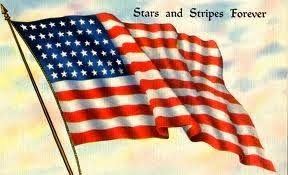 The property is actually in Foley, Alabama -- a short hop from the maddening crowds of the Gulf Shores beach. It's a nice resort, 147 sites surrounding a beautiful (though man-made) lake. Our site is a large 50' x 90' unimproved plot situated alongside a tall stand of woodlands recently designated a preserve -- meaning it will stay a tall stand of woodland, for our lifetime, at least. Denise. As sweet as she looks. 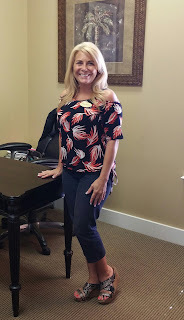 We spent several days with Bella Terra Realtor, Denise Peoples, made a lot choice, signed our purchase agreement today and will close next week. Construction of our RV pad, a new "tiny" house, known in RV circles as a Casita (Spanish for small house), gazebo, covered outdoor kitchen and fireplace will commence immediately thereafter. Completion is expected within 120 days -- by mid-August and in time for football and the beginning of our eighth year. None of the improvements will replace our life in the coach. It will simply add living space to the lifestyle we know and love. I'll share more, including pictures, as time goes by. 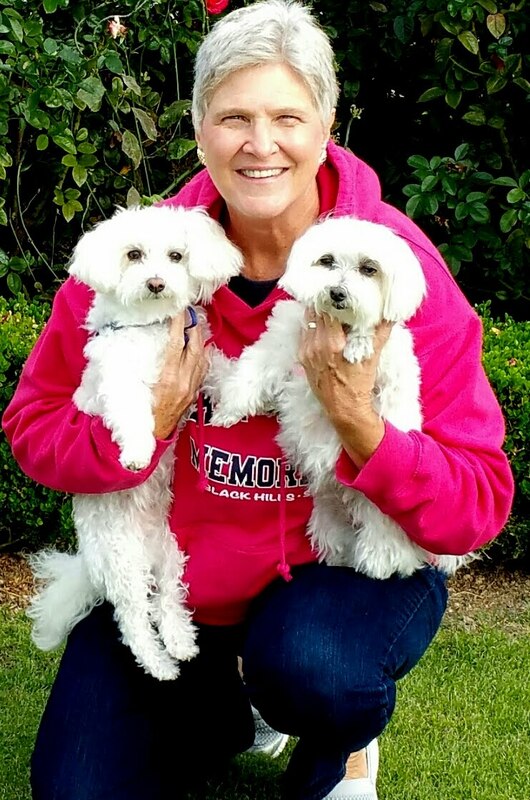 In the interim, we will split out time between Auburn, (seeing to Lexie and Ozzie at the vet school) Traverse City, Michigan and here at Bella Terra. We are happy and our itch is being scratched. Excellent.........good location for visits too!